Imagicom was born as a partner of Ramberti Graphic Arts, printing and publishing house with international relevance, founded in 1930 in Rimini. 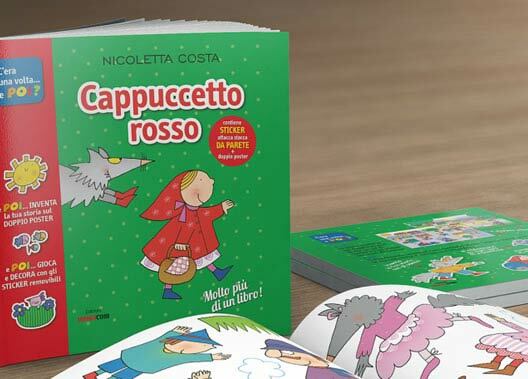 In the course of the years we specialized in the production and marketing of wall stickers and calendars, soon becoming a point of reference in the Italian market and abroad. 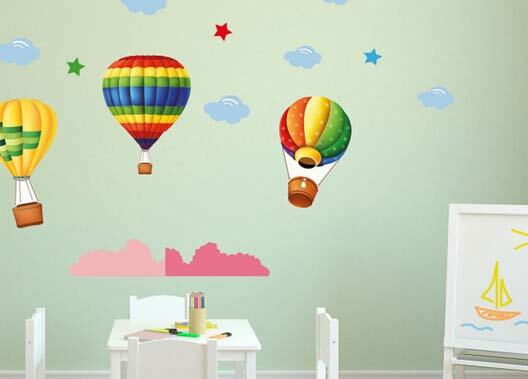 Since then Imagicom did not stop growing: thanks to continuous updates we expanded the production and the sale of wall stickers, strengthening our commercial network. Today we have a wide range of products which adorn with personality and unique style the walls of houses, commercial activities, offices and hotels, distributing them throughout the world. 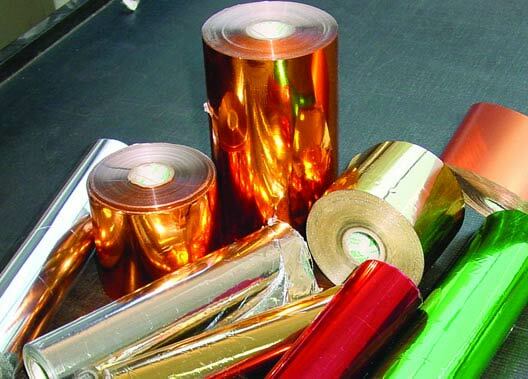 The high quality of the materials used in the production of our stickers and the respect for the environment are the elements that contribute to the creation of a safe, reliable and environmentally friendly product. In the course of the years Imagicom has also obtained exclusive licenses for well-known brands including: Juventus, Barcelona, Real Madrid, Inter, Milan, Roma, Lazio, Paw Patrol, Cattivissimo Me 3, PJ Masks, Regal Academy, Nicoletta Costa, Disney, Radio Days e Celebrity Icons.